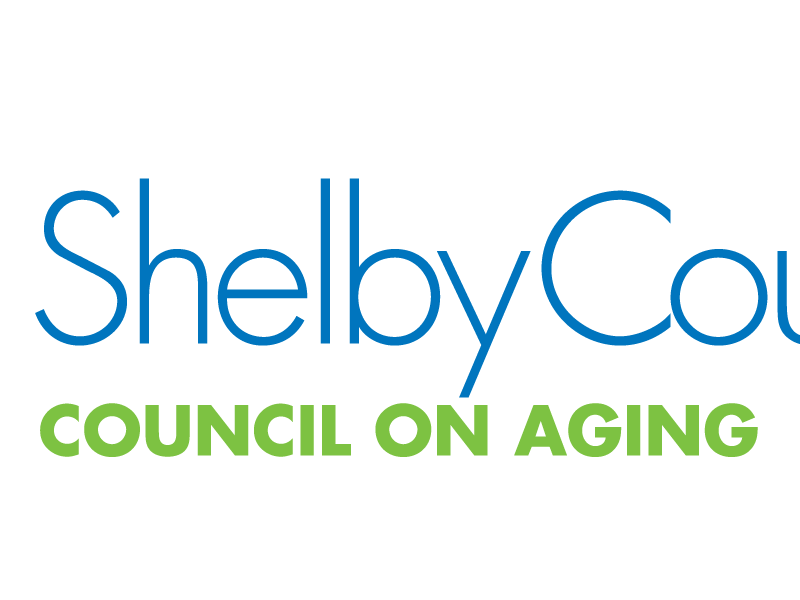 The Shelby County Council on Aging is a group of people from various organizations who focus on services to the elderly. This group has teamed together for a project assisting Shelby County residents called “Holiday Hugs for Seniors”. This team of people will be collecting food and useful items to help nearly 100 isolated and frail elderly by providing everyday necessities and a few special items. This is a difficult time for us all; however, it is particularly difficult for people on fixed incomes. Many of our Shelby County seniors have to make tough decisions between medicine, food, and utilities. In addition to groceries, those providing direct support services to our seniors tell us there is also need for cleaning and laundry supplies, toiletries, paper products and postage stamps. Monetary donations are always accepted as the council will go out and purchase items needed. Our seniors always appreciate the gifts and food items as they are on limited incomes. They really appreciate someone coming to their home to visit when the bag is delivered. We welcome any business, church, community organization, group or individual to assist us with this very worthwhile project. If your group would like to collect donations, they can then be delivered to one of our locations or we can arrange for donations to be picked up at your location if needed. 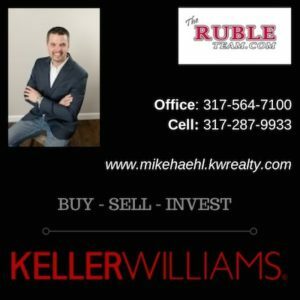 A flier is attached with more information to assist you in understanding our purpose and a list of needed items for our seniors in Shelby County. If you would like to make a monetary donation please contact one of our council members and we will be able to make good use in buying in bulk items needed for our seniors. Donations will be accepted until November 19th. The gifts bags will be delivered from November 24th to December 15th. Your donation will be used to help our seniors living in Shelby County. Thank you for helping! Our group meets the 3rd Thursday of each month at 11:00am, Shelby Senior Services Conference Room. Join us! Monetary donations (Please make checks out to Shelby County Council on Aging) are welcomed and will be used to pay for postage stamps, food items and cleaning supplies. Groups are welcome to collect items at their church, school, or social service group. We can arrange for pickup of donations at your location. Are you or someone you know a Shelby County Senior who would greatly benefit from receiving a Holiday Hugs Package from the Shelby County Council on Aging. prior to November 14th, 2014.